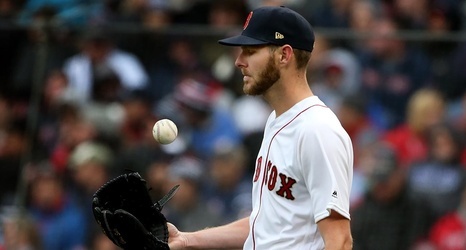 Sale simply hasn’t been the same since he went on the IL with shoulder inflammation July 31, 2018. In the 10 games before the injury, he averaged 97.1 mph with his four-seam fastball. In his 10 games since then (including the postseason) he has averaged 93.